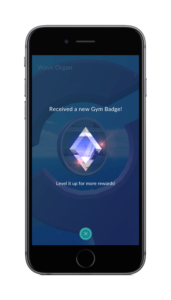 Pokemon GO Star Piece will allow players to earn 50% Stardust from various activities. 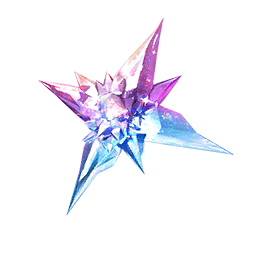 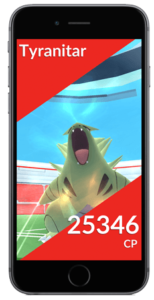 Released during Gen 3 and mostly used during events to gather large amounts of Stardust. 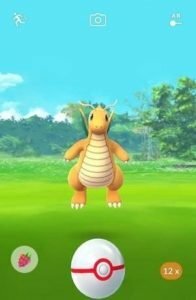 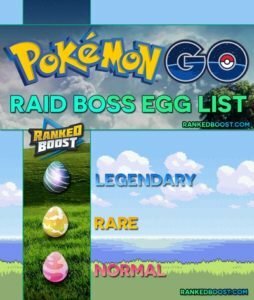 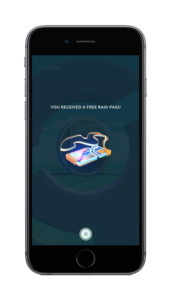 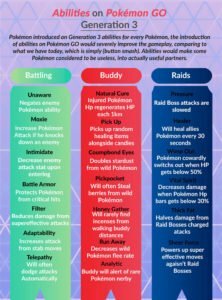 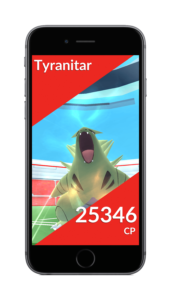 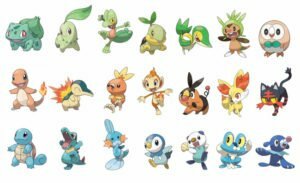 Below we will explain everything you need to know about this item and the amounts of stardust you can earn during events from catching and hatching pokemon.